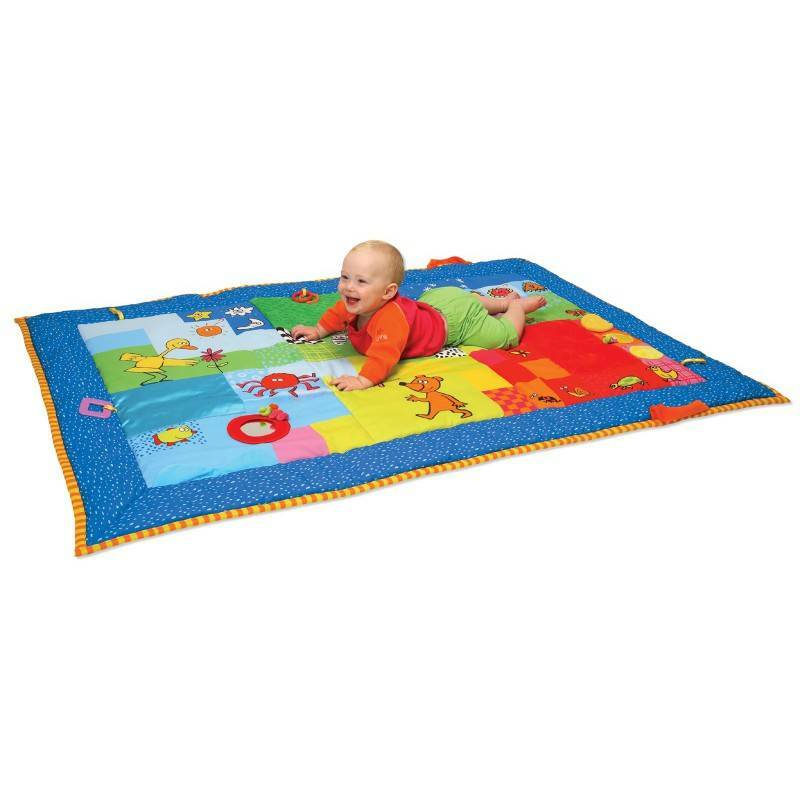 The ideal play floor for your baby, the baby play rugs in different sizes and types. 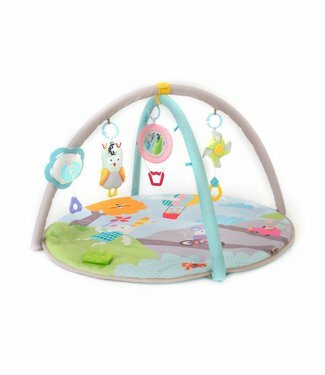 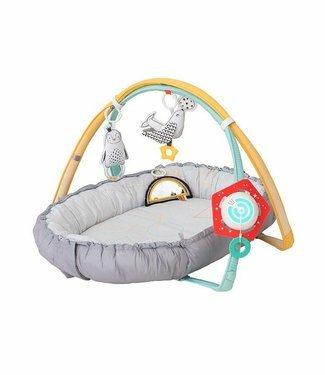 Baby gym with soft detachable arches with different toys tha.. 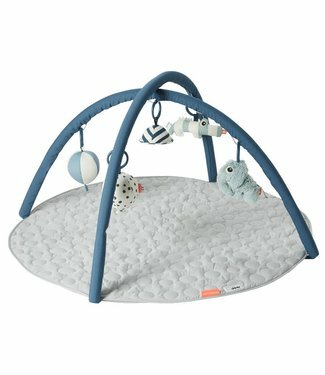 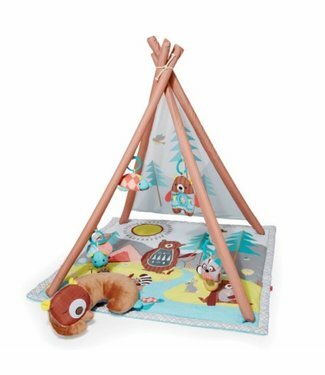 Innovative "nest" play mat, specially developed for newborn .. 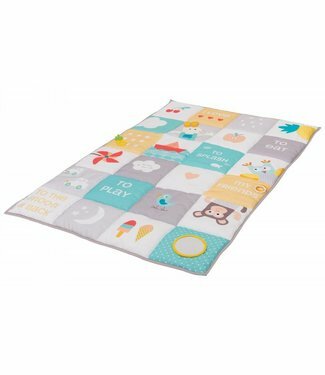 Extra large, soft padded play mat with text and fun illustra.. 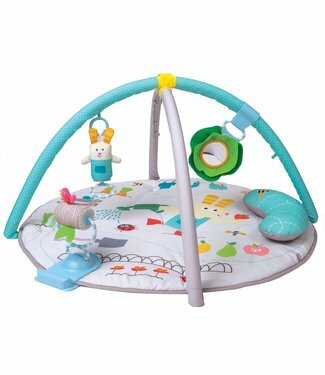 The Yookidoo Gymotion Robo Playland is a real must for your ..
Soft padded play mat with removable arches and toys that sti.. 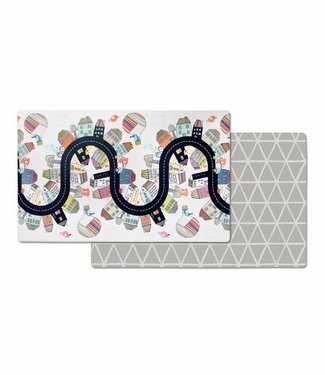 Wonderful activity playmat in gray by Done by Deer. 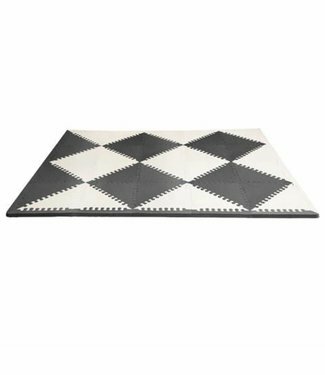 The mono..
Cover flap with print. 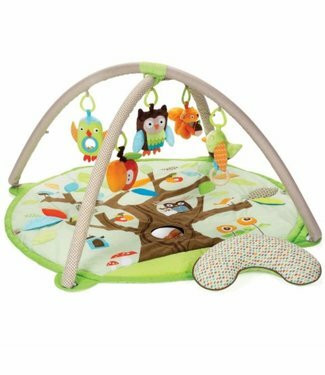 4 hanging toys: luminous firefly, mus..
With the Activity Gym, your little shoot will have hours of .. 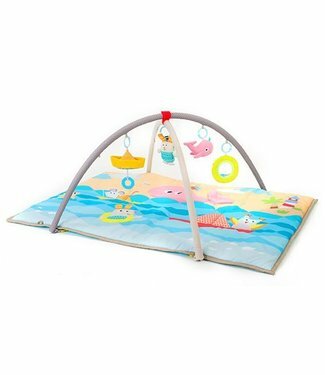 This play mat is adapted to your interior and offers fun for..